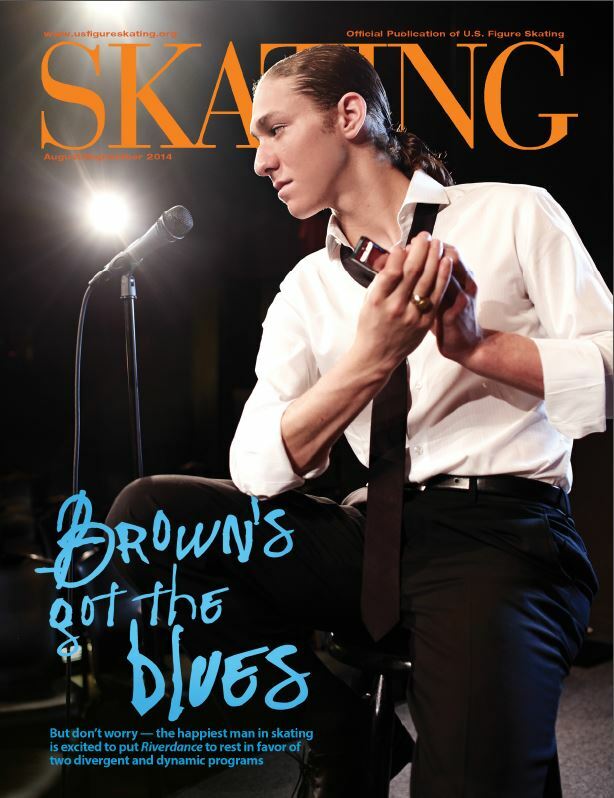 American figure skater Jason Brown was born December 15, 1994 in Los Angeles, California. 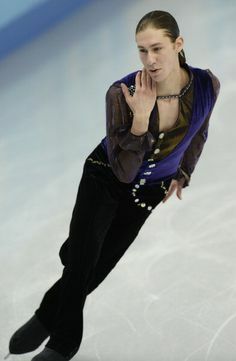 Jason is the 2015 U.S. Men's National champion and a bronze Olympic medal winner in the Figure Skating Team Event. For those of who want to fangirl (or boy?) more over Jason's new programs and gush at his ever-extending flexibility. 2016 U.S.International Classic: Jason won! SP: 83.18. FS 170.86 Total: 254.04. 2016 Lombardia Trophy: Jason took silver at Lombardia, debuting a new SP to Sam Smith's Writing's on the Wall, winning the FS and achieving a new PB in FS TES (88.91) thanks in part to his first fully-rotated 4T. Total score: 256.49 (SP 81.58, FS 174.91). He also won the Memorial Anna Gandolfi Award for best performance by a man. 2016 Team Challenge Cup SP- Jason debuts his new Appassionata SP, and achieves his highest ever score in international competition for SP, FS, and Total. Because this was an invitational competition, these scores do not count as ISU personal bests. May 2016 article from GS, by Mai Hong: "Jason Brown making progress on quads"
Jason wins the PSA Gustave Lussi award! His choreographer, Rohene Ward, wins the PSA choreographer of the year award! He scores his best ever free skate and his highest scoring SP and earns his best total score, the second highest total score among the men. Jason finishes fourth in his first senior Worlds. His 2015 US Nationals SP to Little Walter's "Juke"
His 2015 US Nationals Free Skate to Rodriguez's "Tristan and Isolde"
Starting with karne's post WITH video! Even if you didn't like his SP last year, give this year's a shot. It's been partially rechoreographed and I think he pulls it off with a lot more sass than last season - so sassy it's borderline suggestive. Riverdance is too short ATM but IMO that's probably a build-him-up thing, since he's probably not fully adjusted to training at altitude yet. He clearly runs out of puff at the end (not surprising) but this is a really super program. AMAZING PUBLIC REACTION TO RIVER DANCE. Timeline document by Mrs. P! No SP video-Prince eliminated it as usual. 2012 JGP Bosphorus SP. Jason won! 2012 Courchevel SP. Jason finished second. However his Jr. Worlds FS performance was just as good, if not better than at JGPF. Such a haunting program. So amazing to watch with some distance from it. Jason won Junior World bronze without a triple axel. 2011-2012 JGPF FS He won the competition with this program. Love the peppy up beat music and how Jason rises with it! Interview with Peter Carruthers makes it clear: even in ninth place, Jason's FS was the program of the night! Jason's Canned Heat ex (plus a bunch of other videos from The ICE 2016)! 2016 Jason and Shoma Saturday Night Fever! He had the M.C. Hammer "Can't Touch This" exhibition for 1.2 seasons. He did the Can't Touch This exhibition at Jr. Worlds 2013 and kept it for the 2013-2014 season (including for SOI). https://www.youtube.com/watch?v=Gf2uQMOhIeg <--- Christmas 2010 at the Galleria Dallas to "Let it Snow." That is a tree in the middle. 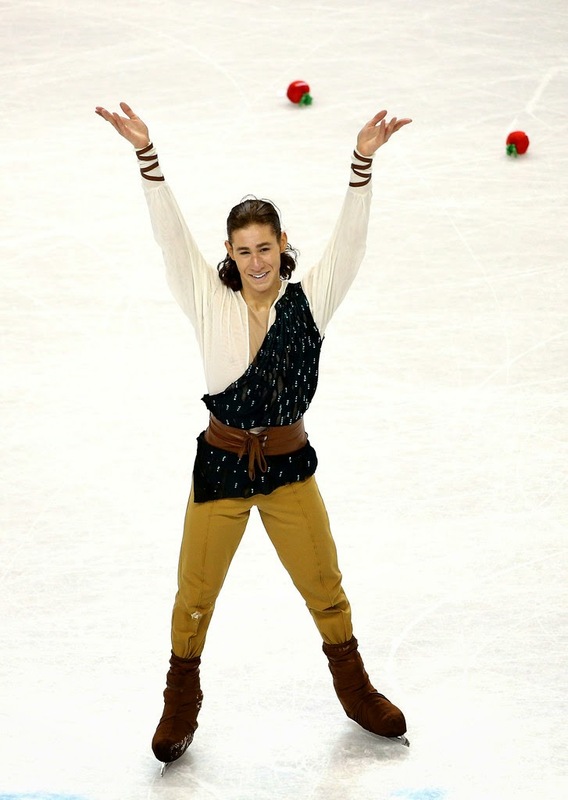 September 25, 2016: Great NBC Sports article by Nick Zaccardi with kind of a weird title: Jason Brown Skates From Pain to Coffee/Shop Relief, Back on the Ice. August 30, 2016 - Jason' Japanese fan club interviews him (in English) after The Ice; he's asked some great questions and gives very thoughtful answers - really nice interview! August 29, 2016 - Ice Network article by Lynn Rutherford in which we learn that Jason landed two "gorgeous" quads (a 4T and a 4S!) at Champs Camp! August 29, 2016 - interview by Anna Zeitlin published by Absolute Skating, in which Jason discusses the impact his back injury had on his training, his problems adjusting to altitude during his first year in Colorado, and much else. The interview was conducted at TCC in April 2016, but wasn't published until August. GS gets its first Jason thread! in 2009! 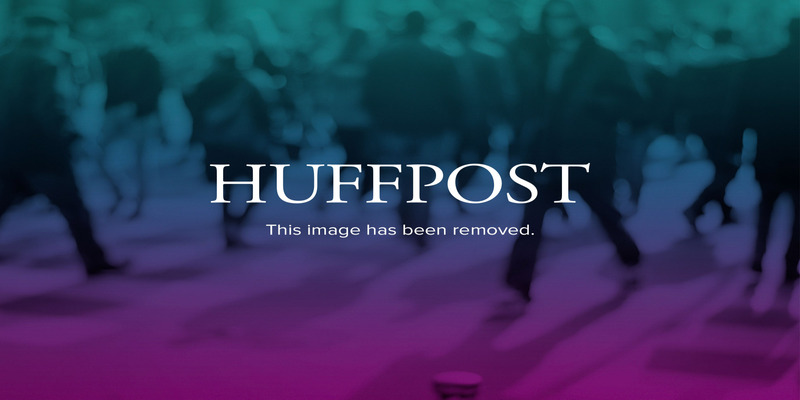 SP2 Sam Smith's "The Writing's On the Wall"
Last edited by dorispulaski; 12-03-2017 at 08:26 AM. I was just about to come in here to do this. But if we're going to have a Jason thread, I better go make a Joshua thread. 2013 Junior Worlds FS -- 2 lovely 3A, and two 3-3 combination with in the last 30 seconds. Plus all the usual lovely extensions, spins and such. 2011 Nationals FS -- Smashing senior debut for this kid. Even without a triple axel. 2011-2012 JGPF FS He won the competition with this program. However his Jr. Worlds performance was just as good, if not better. Such a haunting program. So amazing to watch with some distance from it. 2012 Nationals SP This is probably my favorite short program of his (Though if he keeps improving his current one, it might get displaced). 2011 Nationals SP Love the peppy up beat music and how Jason rises with it! Last edited by dorispulaski; 04-07-2015 at 02:58 AM. Jason's 2011 Nationals FS (the best way - no commentary!). What I love most, I think, is hearing the crowd. At first they're just clapping and cheering like normal, and then you can hear a rise in the intensity as they realise that they are watching something truly special. If you look closely, you can see the crowd beginning to stand while he's still in his final spin. And he was just sixteen! And meanwhile...the video of Jason's new LP has made 1300+ views. Already. I was there in that crowd at US Nationals 2011! 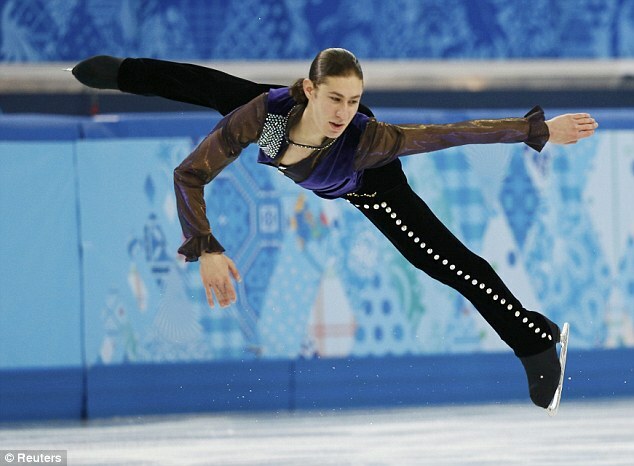 I've loved Jason's skating ever since. BTW, he got the same reaction from the crowd in the SP as well. Sadly not available when I click on it. :sad: Guess I can watch it on Ice Network! We have news from Glacier Falls! And that news is...Jason DEMOLISHED everyone! Sorry about the naughty chair... but thank you for taking one for the team! That is a SERIOUS beatdown he laid on Dornbush. I'd imagine Jason has advanced this program quite a bit since we first got a glimpse. If you care about the account, next time start a new account when you are tempted to be naughty. And thank you for letting us see Jason's LP! At some point, the Glacier Falls programs are supposed to be available on demand for a price. I definitely want to see them. That's definitely the go the next time I'm tempted to be naughty...which may not be so very long in the future. Really looking forward to seeing the actual programs. I can't wait to see what Riverdance looks like in its full, triple-included, Senior-length format. It must have been seriously awesome. Well, if you do something naughty... and I'd certainly never advise it (ahem)... please pm me the link so I can benefit! Especially if it's the loaded Riverdance program! Please excuse me, I've had a cold the last few days. Snoopy15 posted this fancam in the Glacier Falls thread! I think Jason's team is being quite smart. The opening jump is clearly going to be a quad at some point. But he needs a plan b if it pops into a 3T. Since he repeats the lutz and the axel, he can't do a 3F-3T later or that combination is invalid. So perhaps he's is training himself to do a 3F-2T when he pops that first jump. So I think he intended to do a 3T, but it popped into a 2T. But he still did the 3F-2T anyway and I think it's so when he starts attempting the quad, he knows what to do if he ends up doing a 3T instead. Or he might still be marking the jump at this point, but practicing the 3F-2T as if he popped the jump. So basically, he has 5 triples (potentially 6) triples after the halfway mark, while the front half is loaded with 2 3As and a (potentially) a quad. I just noticed that before, that he's running a 3-5 layout this season, with two combos in the second half. He and his team are nothing but smart! I think they got a bit over-ambitious at Nationals when they tried to put the second 3A in the second half, and they know it. It really looks like that jump's not a problem for him anymore. I'm so pleased. 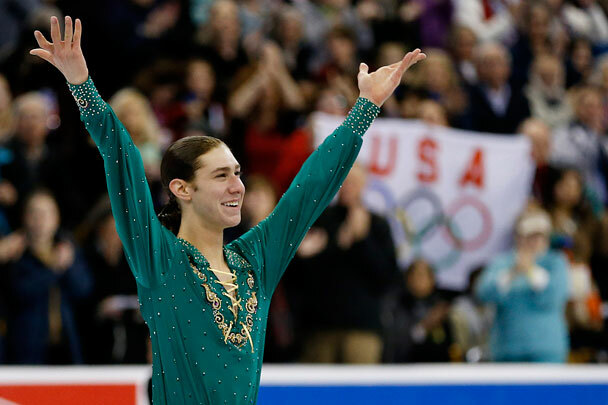 Icing on the cake is that Jason Brown @jasonbskates is such a gracious young man. @sho_om You are the best Shotaro!! Love your programs and loved seeing you this week! He is ridiculously adorable. Such a sweetheart! I love his personality. It is perfect for him now. 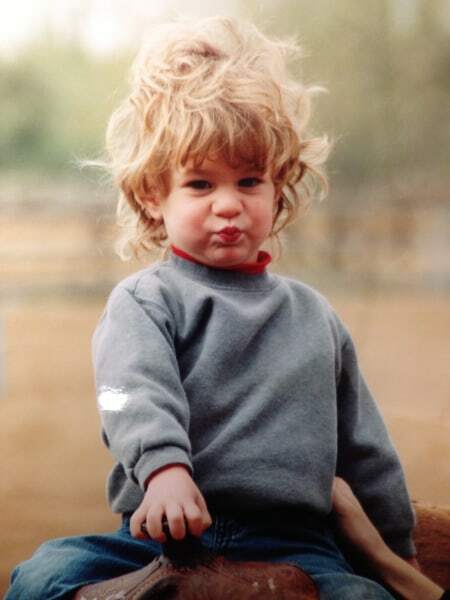 The question will be whether he can grow out of the adorable Peter Pan and become a man - a men's singles champion - athlete - one to follow, admire, become the SENIOR MAN. I hope so. Not sure what direction that all takes. Thoughts? Is he always going to be "adored" for his sweetness and all around gentle good kid, or will that not "work" so well when he is 21+? I can't say for sure, but I imagine a sweet gentle good guy has massive appeal even when he's 21+. Besides, it'll play into the NBC's hands for future fluff pieces perfectly. You know, the sweet, innocent, charming All-American Boy vs the Evil Communist Russian. Jason has been assigned to compete at the Nebelhorn Trophy from 25-28 September! Oda, Dmitriev and Martinez are his only opponents of note (given that Nebelhorn is largely a qualifying comp for us little guys). This could be a nice cushy intro to international Seniors. Get the programs out internationally, see how they score, get the quad out. He beat Martinez last time they met, and Dmitriev hasn't been skating well for quite a while.